With less than a week to go, there is a change in the air, not only because the first day of spring was on March 20th, but also there are governmental changes coming through for hot water tanks. The National Appliance Energy Conservation Act of 1987 (NAECA) is an act of Congress that regulates the energy consumption of home appliances. In part, this Act makes rules about how energy efficient appliances and products in the home, and what qualifies them as being up-to-code. On April 16th, 2015 there are some new regulations that will be coming into effect that will directly affect the costs for new hot water heater tanks. 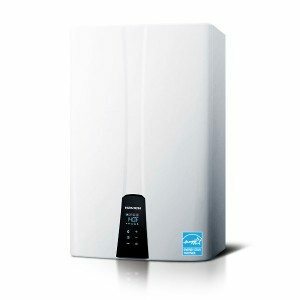 The Energy Efficiency or Factor of water heaters will have to be 94% energy efficient. That means, 94% of energy used is converted into hot water. To be able to do this means that, Fox plumbing professionals have had to spend a few weeks learning about these coming changes. And you can learn more about these changes here. 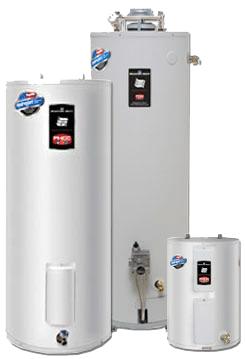 If your tank is more than 8 years old then you’ll want to call the plumbing professionals at Fox Plumbing & Heating to come look at your current hot water heater. Fox has purchased a number of hot water heaters that will be available to our friends, neighbors and family at a discounted rate until our supply of current water heaters are gone. And if you really want a water heater that is more efficient then you want to consider switching your current system to a tankless water heater system. And Fox Plumbing & Heating has the best systems to offer you and your home.